Homeowners insurance provides financial protection against disasters. A standard policy insures the home itself and the things you keep in it. 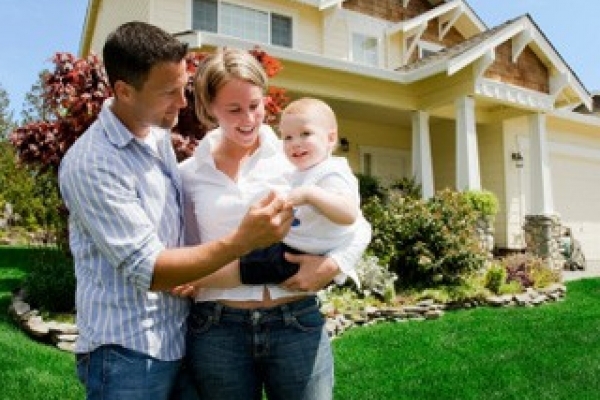 Homeowners insurance is a package policy. This means that it covers both damage to your property and your liability or legal responsibility for any injuries and property damage you or members of your family cause to other people. This includes damage caused by household pets. If you have tangible assets, you need the protection of a homeowner’s policy. These policies cover you in a home or an apartment, whether you are an owner or a renter. A well-written homeowner's policy will pay to replace any of your personal property that is destroyed in a fire or other disaster. The policy will also be your first line of defense against a lawsuit from someone injured at your home. The cost of this coverage is determined by many rating factors. The quality of the coverage, however, is determined by the quality of the insurer and whether the policy is written on a named perils or all-risk basis. A named-perils policy covers only those losses specifically cited in the contract. The all-risk policy works the opposite way -- unless a peril is specifically excluded, coverage is provided. The all-risk policy is broader and the burden of proof is on the carrier not you in the event of a loss. Auto insurance protects you against financial loss if you have an accident. It is a contract between you and the insurance company. Life insurance can help you secure your family's financial future by providing the funds they need & maintain a comfortable standard living.